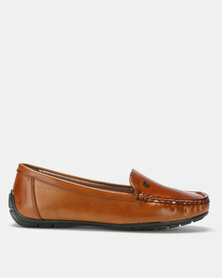 Make the trend your own with Zando’s extensive selection of moccasins. 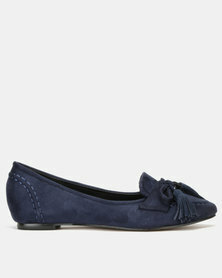 The flat shoes are on-trend and can be worn in all four seasons! Dress them up for a trendy night look or dress them down for running errands on a Saturday morning ─ the ways to wear the shoes are endless! Featuring tassels, fringe and patent finishes, you can't afford to not own a pair. 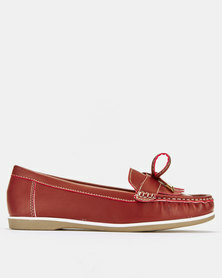 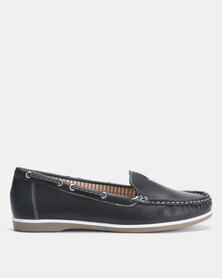 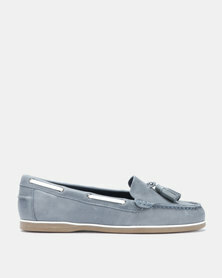 Get a pair of women's moccasins and infuse the trend into your everyday attire.